Of all the saints in Christendom, the only pair of whom we possess no first-class relics are the Blessed Virgin Mary and St. Joseph. We attribute this lack of bodily relics to the Assumption of the Virgin Mary into heaven body and soul which is one of the great Marian Dogmas of the Church. This tradition has been popularly believed from the earliest days of the Church but was not officially defined as dogma until November 1, 1950 by Venerable Pope Pius XII. The same reasoning is applied to lack of bodily relics of St. Joseph, Virgin-Father of Christ and Chaste Spouse of Mary. We can feel validated in the possible belief of the Assumption of St. Joseph by looking to the apparitions of the 20th century. When St Joseph appeared at Fatima, Portugal, to bless the world on October 13, 1917 holding the Child Jesus and standing next to Our Lady, would he just have been some type of "ghost" holding the flesh and blood Jesus standing next to flesh and blood Blessed Virgin? It doesn't make sense that the Earthly Trinity: Jesus, Mary and Joseph - who were so closely united on Earth, would be hindered in their union in Heaven. That is just one small example. 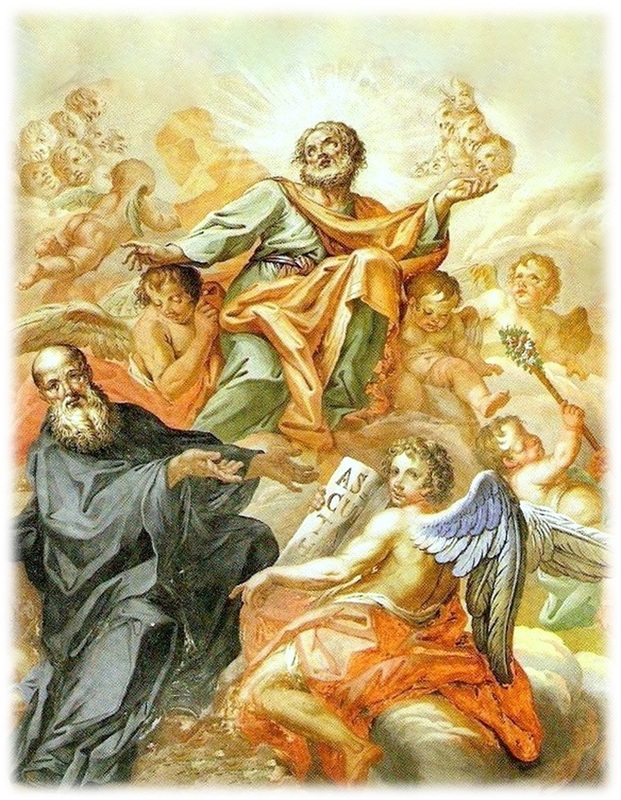 St. Francis de Sales: How could we doubt that Our Lord raised glorious St. Joseph up into Heaven, body and soul? For he had the honor and grace of carrying Him so often in his blessed arms, arms in which Our Lord took so much pleasure. St. Joseph is therefore in Heaven body and soul, without a doubt. St. Bernardino of Sienna: In the same way that Mary was assumed into Heaven, it is thought that Jesus deigned to glorify Joseph. In this way, all of the Holy Family – Jesus, Mary and Joseph – who lived together on Earth, would reign together in Heaven. Servant of God Mother Cecilia Baij: When the Savior of the world gloriously and victoriously arose from the dead … he thereafter proceeded to deliver and to take with him from Limbo, those souls which had been confined there. Joseph’s glorified soul was, by the power of God, again reunited to his blessed body. … Joseph made his entry into heaven together with the Savior on the occasion of his remarkable Ascension. There the Saint now occupies, in virtue of his virginity and great purity of soul, a most distinguished throne near to the unspotted Lamb of God. 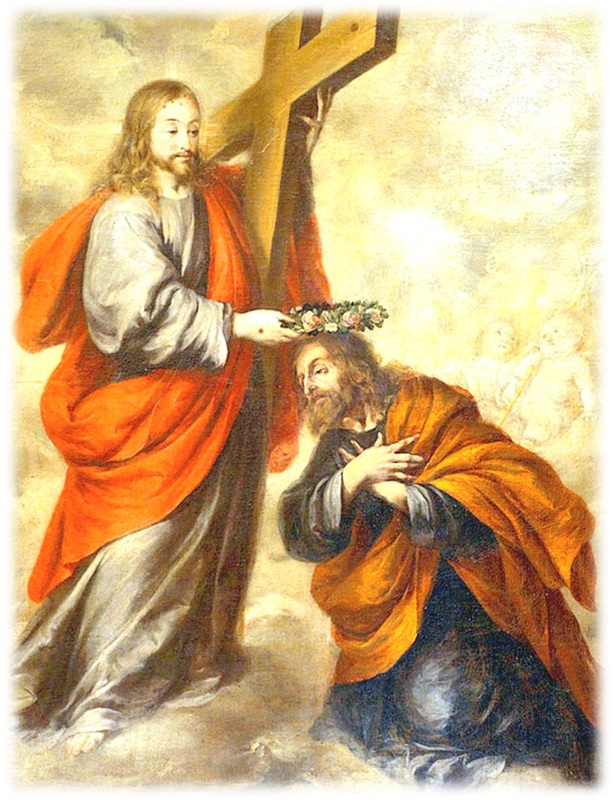 Pope St. John XXIII: We name two of the most intimate persons in Christ’s life: John the Baptist – the Precursor, and Joseph of Nazareth – his putative father and custodian. 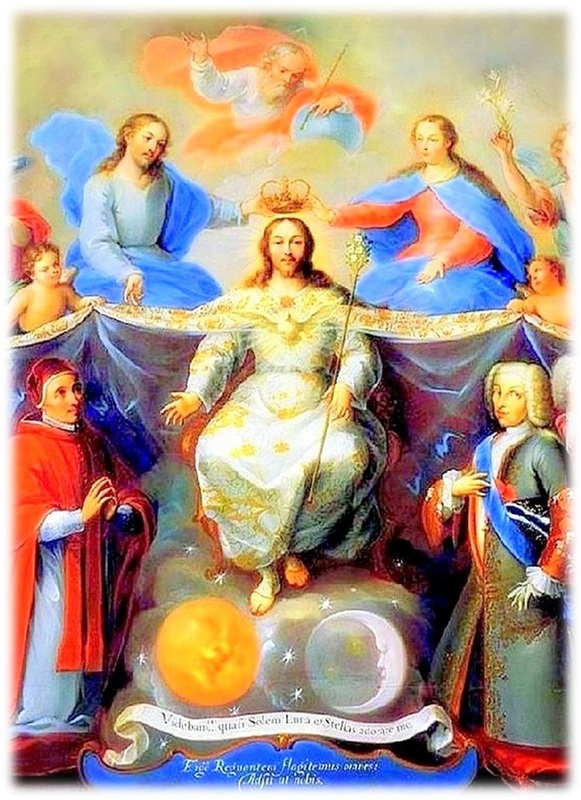 It corresponds to them – we may piously believe – the honor and the privilege of Jesus allowing them to admirably accompany him on the path to Heaven (on the day of his Ascension) and to sing the first notes of the never ending hymn, “Te Deum”. If ever a man existed who deserves the splendor of Heaven it is St. Joseph, the just man who lived such an honorable and holy life. He is united with his beloved spouse Mary and with Jesus the Eternal Son, whom he raised as his own flesh and blood. His trials reminiscent of the exile into Egypt have long faded, his anxieties have been calmed, and his rough hands, which supported his family, have been soothed by the Divine Healer, who crowns his achievements and tribulations with everlasting life.